This is an ode to the dinner roll. The 3S Bakery Bahamian dinner roll, to be exact. We Bahamians aren’t known for our bread, but trust me when I tell you it’s good. We like our loaves sweet and pillow-soft. You won’t find any sourdough or thick, crisp crusts in these islands. 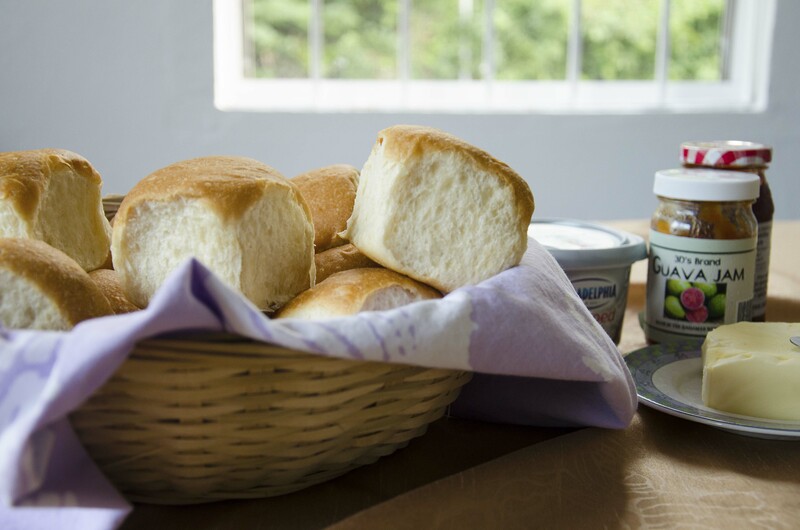 Places like Spanish Wells, Cat Island and even the Princess Margaret Hospital are well-known for their interpretations (described plainly ‘Spanish Wells bread’ or ‘hospital bread’), but the unifying factor in all our loaves is easy chew and mellow sweetness. I love bread, both baking and eating it, but I have yet to master any Bahamian variety. I’ve never actually tried – it’s so easily accessible! and I’ve been working on those other types – but maybe one day. 3S Bakery is one of my family’s favourites. 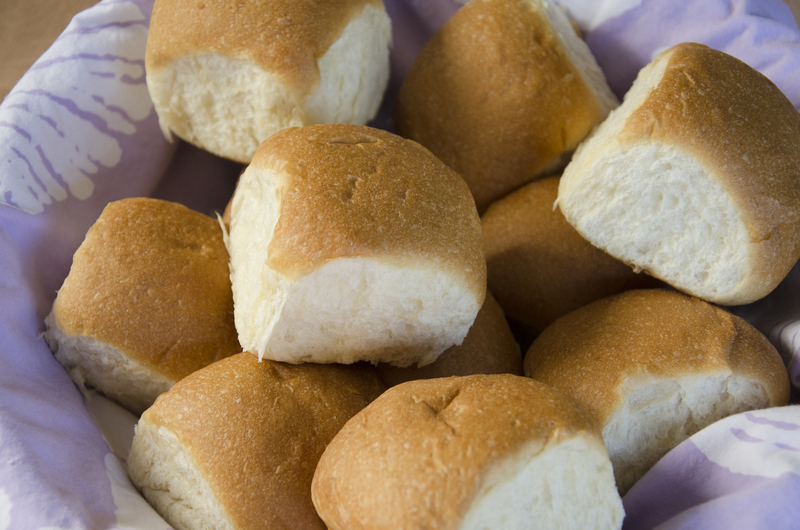 My mum buys their plain dinner rolls, and growing up we used to devour a dozen in a matter of hours. They are so so good, checking all the Bahamian boxes: soft, chewy, sweet. The bread practically flies off the shelves of the bakery, so it’s not uncommon to walk out with steaming bags that have to be left open. And who can resist fresh, warm bread? I gobble them up plain, and they also make the cutest sandwiches. Deli meat freaks me out now, but I fondly remember the salty-sweet combo of a ham sandwich on a 3S roll. Last weekend I went to 3S Bakery for the first time in years. 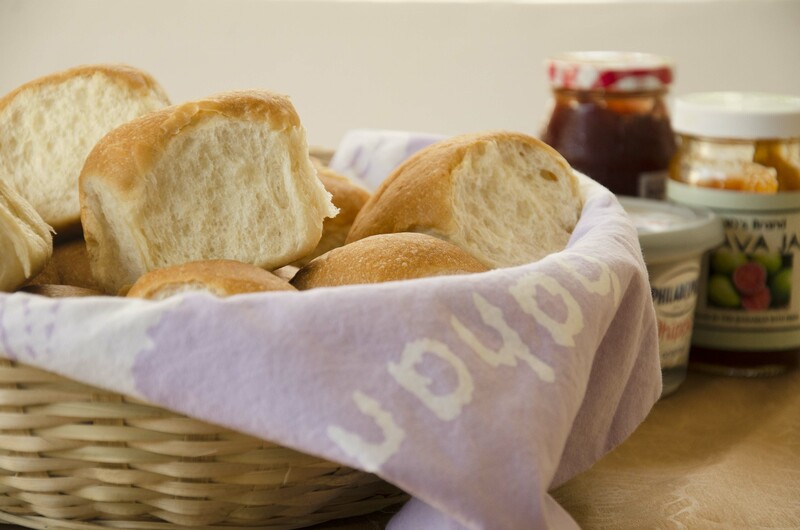 Ordinarily I rely on my mum to have their rolls at her house, but it had been a while and I was getting impatient. 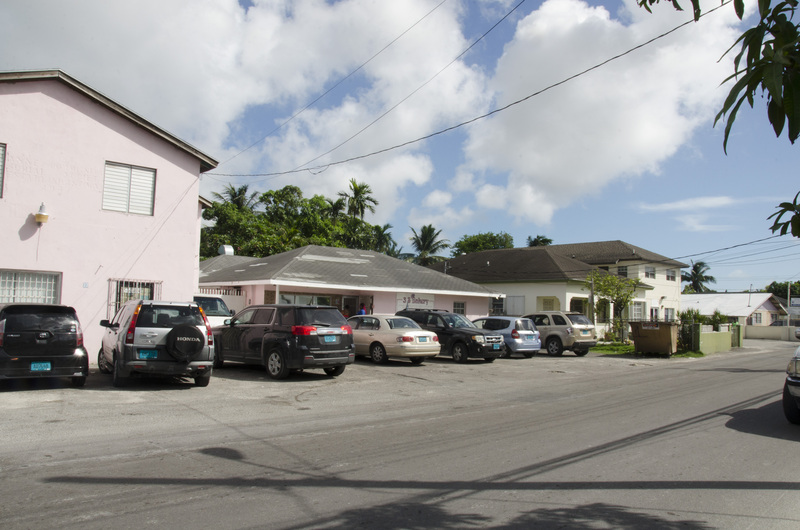 The bakery is on a pretty nondescript road, in a semi-residential area. I vaguely remembered where it was when I set off, and a second after I was convinced my final turn was the wrong one I found myself almost driving past the building. It’s set back from the road, so you wouldn’t know it till you’re right there, except for all the cars vying for a parking space in the front. It was a little after 3pm when I walked in, and all but the plain dinner rolls were gone. That was fine by me though, since they’re what I went for in the first place. I bought a bag, and asked about the recipe, but that was unsurprisingly a no go. 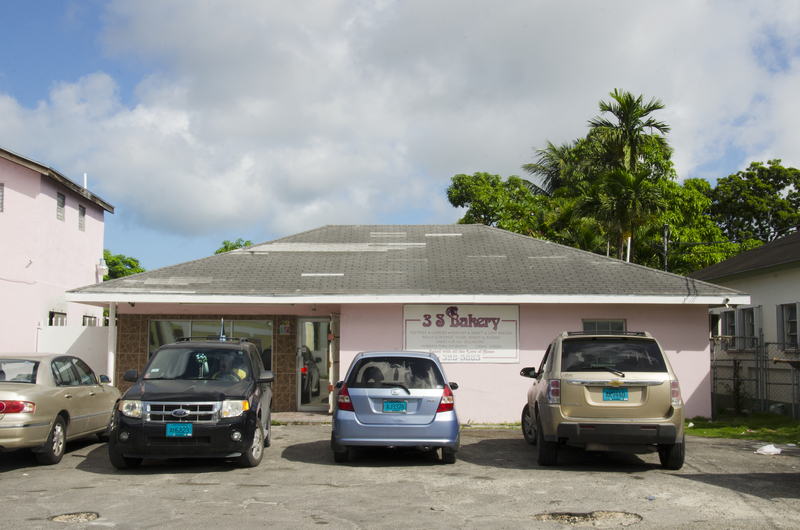 The Strachan family run the bakery – 3 s’s for 3 Strachans! – which opened in 2000. 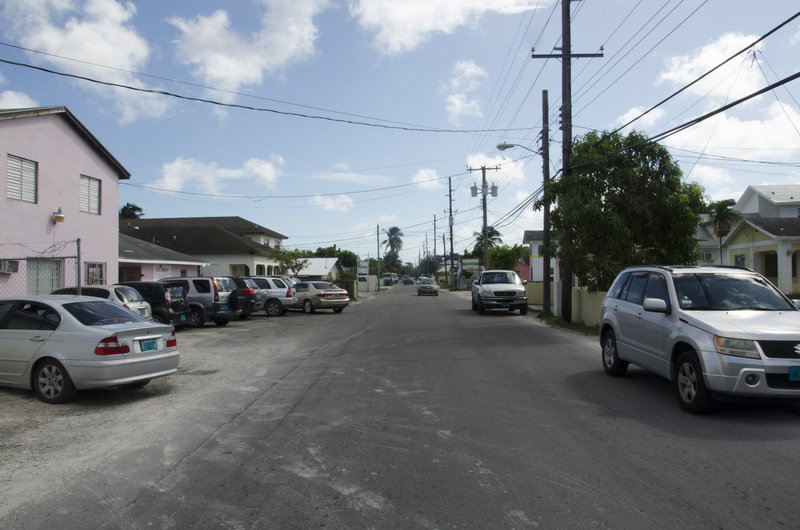 In addition to plain loaves they’ve got the Bahamian flavour favourites down as well: raisin, coconut, raisin-coconut, and wheat – also in raisin and coconut varieties. 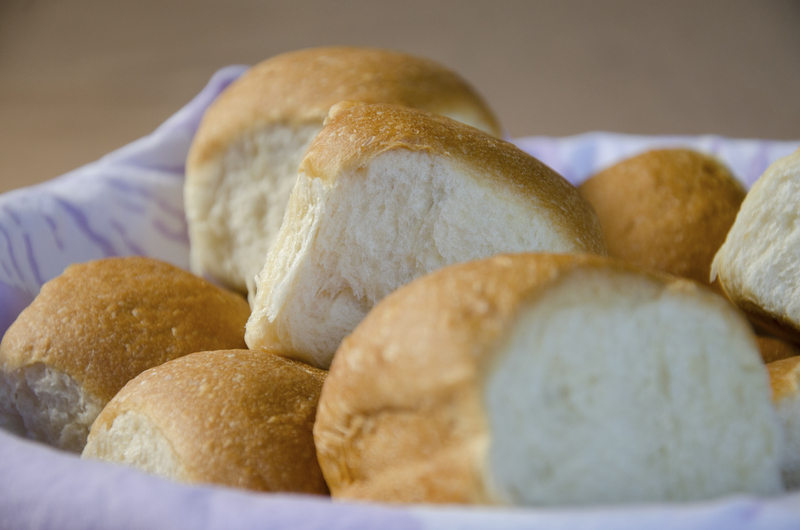 They sell other baked goods like cakes, cookies and tarts, but the dinner rolls are where it’s at. Go get you some! They look really good but I wonder how many calories are in them. Haha I have no idea but I’m sure they have plenty sugar and I wouldn’t be surprised if they’re made with lard!